Australia’s central bank left interest rates unchanged, reaffirming its willingness to tolerate slow inflation to avoid further stoking east coast property prices and household debt. 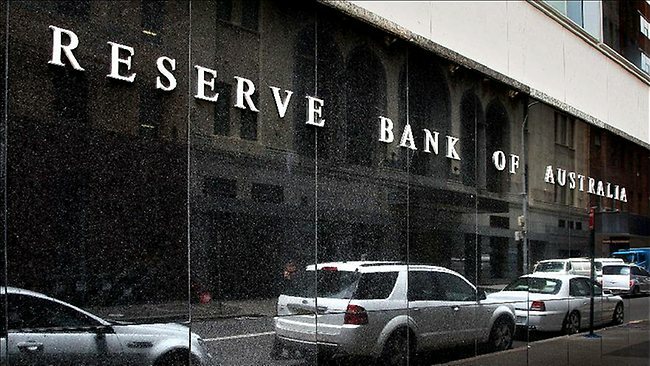 The Reserve Bank of Australia has elevated financial stability in an environment of rising asset prices fueled by record-low rates. Inflation remains important, just not the immediate trigger for policy moves that it’s been in the past. The economy has also enjoyed an unexpected jump in iron ore and coal prices that has produced a windfall, though a concurrent strengthening of the currency is a hindrance for service industries.